Relieve tension during pregnancy – the natural way! Want to slow down the hormonal roller coaster of pregnancy? You’re not alone! 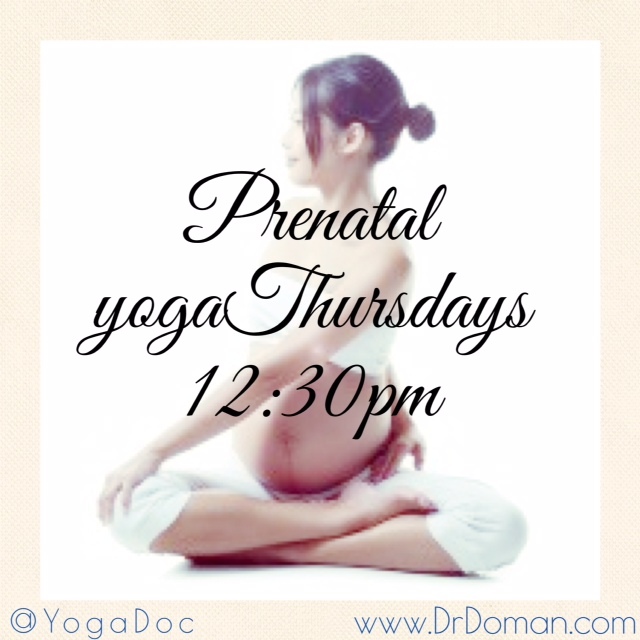 For yoga in Aventura, join us for Prenatal Yoga on Thursdays at 12:30pm. Private sessions of prenatal yoga in Aventura available as well!